If there is one thing the Australian wine category suffers from, it’s a lack of ‘sense of place’. This is the fault of large companies that have turned most Australian wine into a commodity (or ‘widget’ if you want to go there) rather than embracing the terroir of specific regions. One thing we are trying to do at The Wine Company is change that view. Australia, like so many fine wine producing countries, has specific spots that bring special qualities to particular wines. Terroir exists in France. Terroir exists in California. And Terroir most definitely exists in Australia. One of the best producers to show this is Jim Barry. 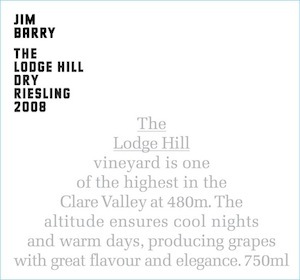 Jim Barry was a legend in the Australian wine business, for he was one of the first to identify the special terroir of Clare Valley, a higher elevation and cooler region. 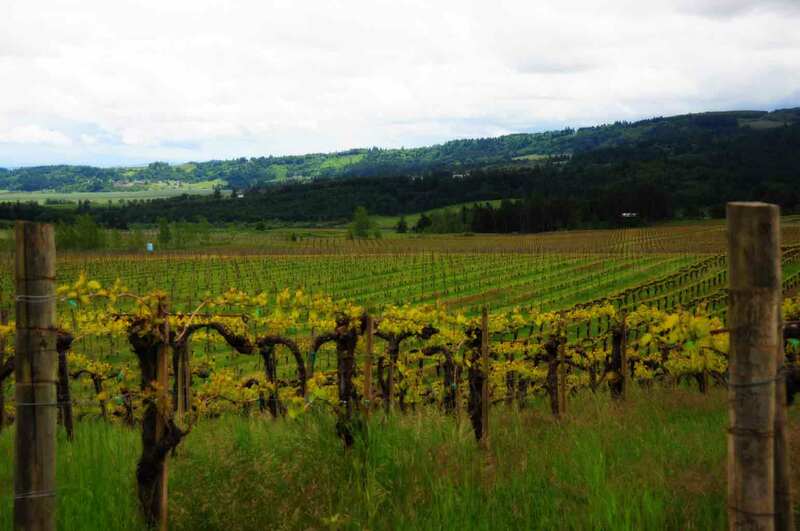 Working with the terroir, wines from “The Clare” tend to be made from grapes that embrace the cooler temperatures of the area. Riesling is especially strong in the Clare, bracing and dry and piercing. Also Syrah (Shiraz) which gives a Northern-Rhone like quality in this area thanks to the cooler air. If there is one particular spot in Australia best associated with the classic definition of terroir, it would be the geologic oddity known as Coonawarra. Located southeast of Adelaide, this patch of land has a particular terra rosa soil over limestone that is spot on perfect for the likes of Cabernet Sauvignon. Acclaimed worldwide, the Cabernets of Coonawarra are powerful but polished, and rich but detailed. Watch the video below to get a true sense of this special place. Jim died a number of years ago, but his son Peter Barry, featured in the videos below, has carried the torch. For more information on the wines of Jim Barry (and where to find them in Minnesota) feel free to contact us.